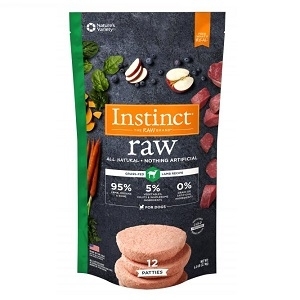 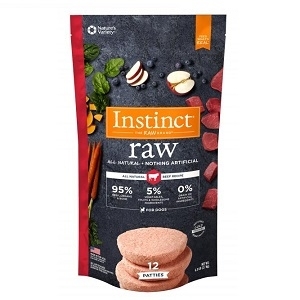 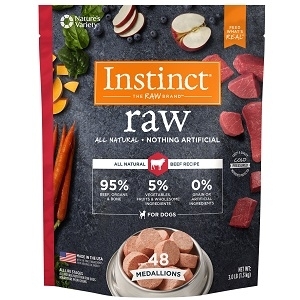 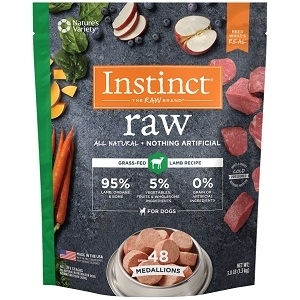 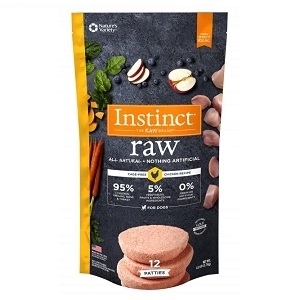 Nature's Variety Instinct Raw Beef Medallions 3 lb. 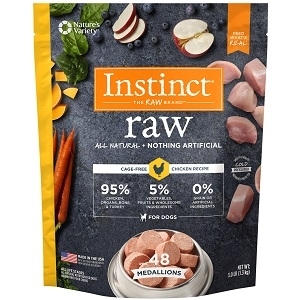 Nature's Variety Instinct Raw Chicken & Turkey Medallions 3 lb. 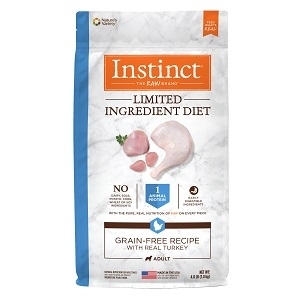 Nature's Variety Instinct Raw Chicken Turkey Patties 6 lb. 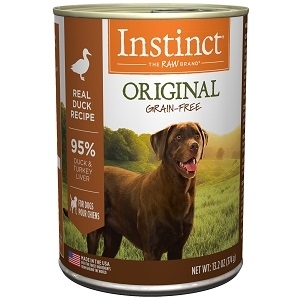 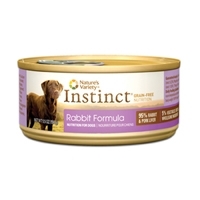 Nature's Variety Instinct Raw Rabbit Medallions 3 lb. 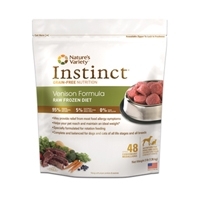 Nature's Variety Instinct Raw Venison Medallions 3 lb.